Dr. Eleanor J. Sterling will be presented with an Honorary Degree during Commencement ceremonies for the College of Environmental Science and Forestry May 12. Sterling is the chief conservation scientist at the American Museum of Natural History's (AMNH) Center for Biodiversity and Conservation, and an affiliated professor at the Museum's Richard Gilder Graduate School. She has interdisciplinary training in biological and social sciences, and more than 30 years of field research and community outreach experience with direct application to biodiversity conservation in Africa, Asia, Latin America and Oceania. Her work currently focuses on the intersection of biodiversity, culture and languages; the factors influencing ecological and social resilience; and the development of indicators of well-being in biocultural landscapes. She is a world authority on the aye-aye, a nocturnal lemur endemic to Madagascar and collaborates on an initiative integrating biology and econometrics across multiple scales for sustainable wildlife trade in Vietnam. Sterling spearheaded the establishment of the CBC's Network of Conservation Educators, an international group that develops sound biodiversity conservation practice by improving conservation training at the undergraduate, graduate and professional levels. She has curated five exhibits at AMNH and is most recently the co-curator of the museum's exhibit on the global food system: "Our Global Kitchen: Food, Nature, Culture." She is deputy vice chair for the International Union for Nature and Natural Resources World Commission on Protected Areas Core Capacity Development group, where she co-leads working groups on capacity development evaluation, and indigenous peoples and local communities. 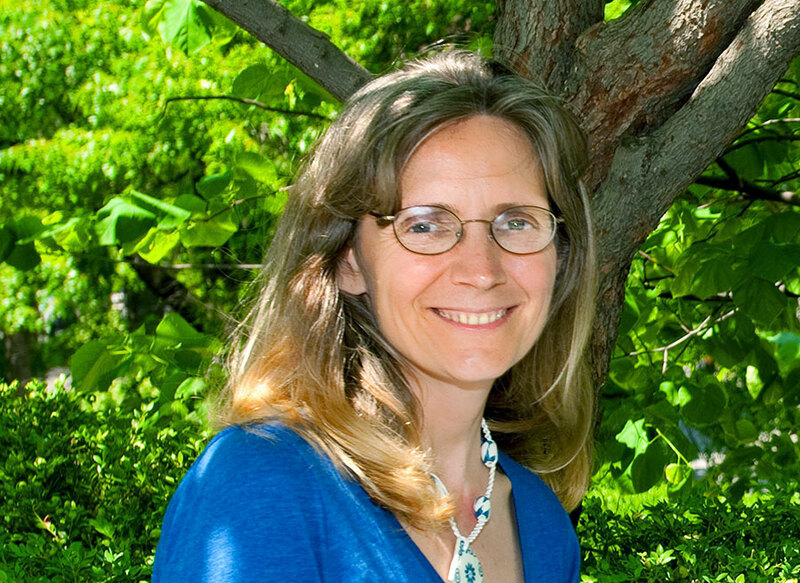 She co-founded the Diversity, Equity, and Inclusion Committee of the Society for Conservation Biology and the Women in Natural Sciences New York chapter of the Association for Women in Science. She earned her Bachelor of Arts degree from Yale University in 1983, her Master of Arts degree from Yale in 1989 and her Ph.D. from Yale in 1993. ESF's graduation ceremonies will be held at the SRC Arena and Events Center, Syracuse, beginning at 3 p.m. The college will confer more than 450 degrees during Commencement exercises.